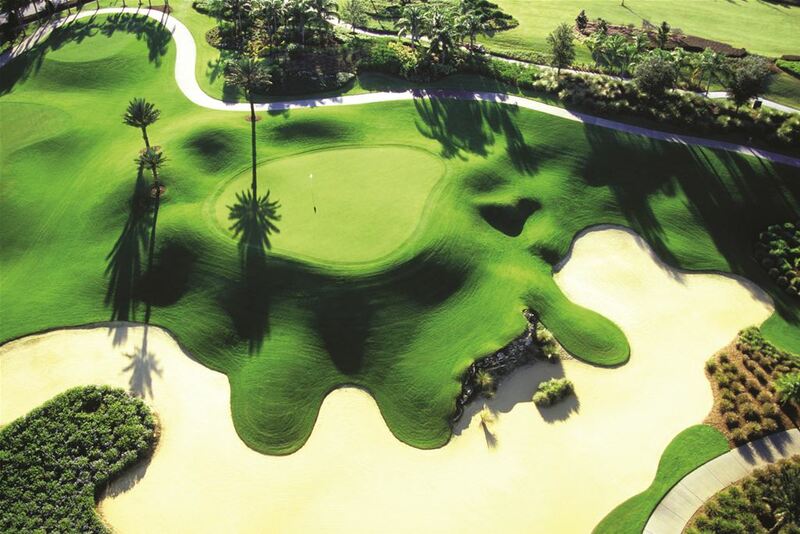 Innovatively routed on hilly, roller coaster-like terrain, Arnold Palmer’s Signature Course is highlighted by expansive waste areas and strategically placed bunkers. 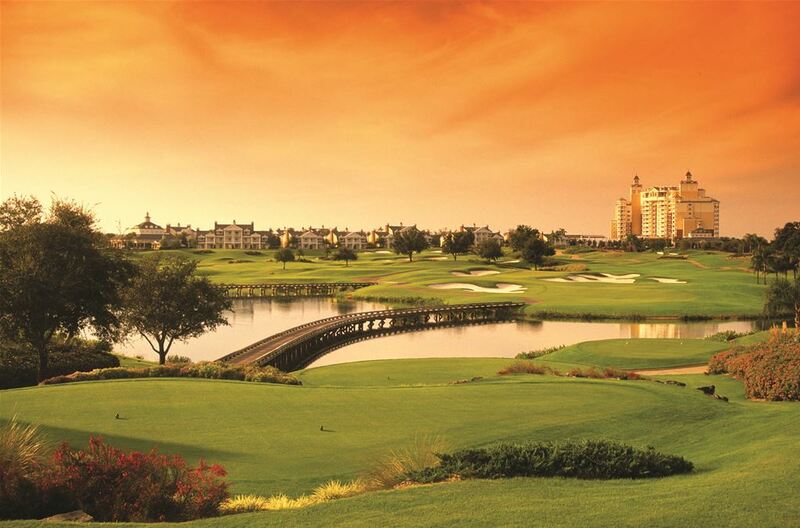 Highlighted by spacious, closely mown green complexes and generously wide fairways, the Arnold Palmer Course at Reunion® Resort is destined to become one of the nation’s finest resort courses. 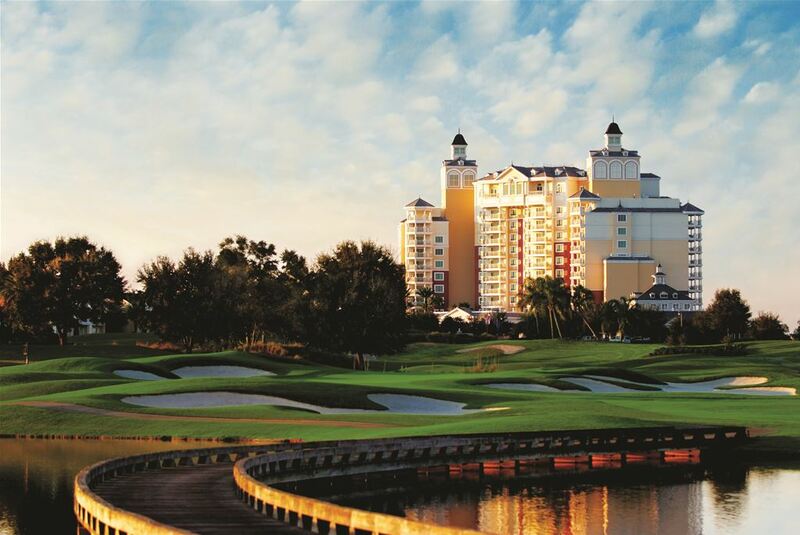 Utilizing a combination of natural rolling terrain with mature trees, pristine natural preserve areas and extensive landscaping, the course is both challenging and beautiful. For Arnold Palmer fans, the short, par 4, 7th hole, which measures 303 yards for the championship tees and 274 yards from the member tees, is a vintage Arnie “go for broke,” risk/reward hole that will excite low and high-handicappers. 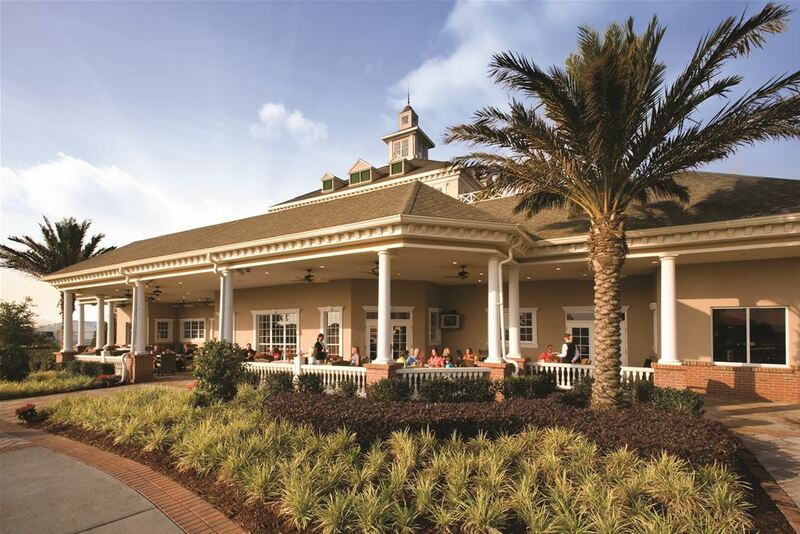 Reunion Resort is a 2300-acre private resort located only 6 miles from the WDW resort entrance. AAA 4 Diamond Resort. Luxurious and spacious accommodations all offering full kitchen and including daily maid service. 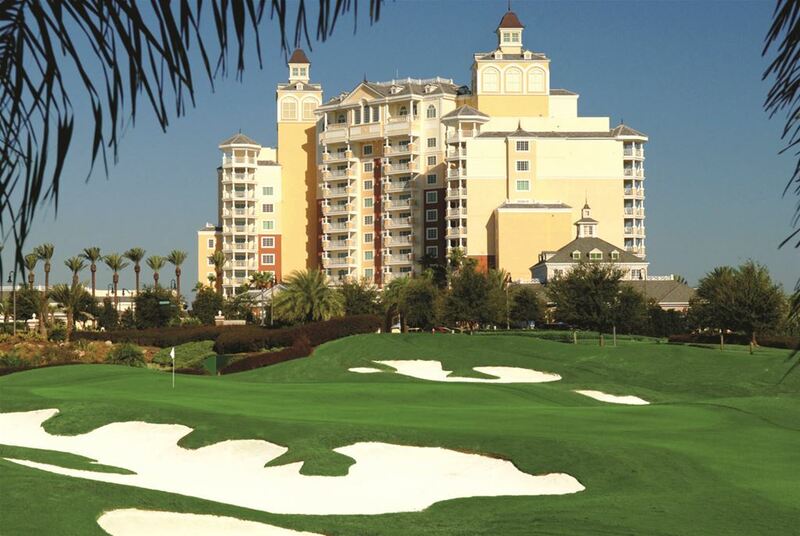 Outstanding resort amenities including: 3 private golf courses designed by Arnold Palmer, Tom Watson and Jack Nicklaus available for Reunion guests; onsite 5 acre water park complimentary to Reunion guests; 11 additional swimming pools; boutique spa; award-winning tennis complex offering 6 lighted tennis courts and full time tennis professionals; 6 onsite restaurants; year-round activities program with Kids Club; bicycle rentals; fitness center; business center; complimentary on-resort shuttle for Reunion guests; walking trails.